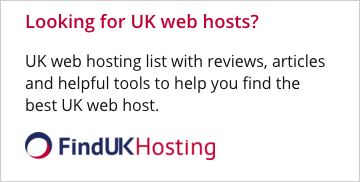 HostSearch offers an extensive listing of reviews provided by people with firsthand experience of the products and services web hosts offer - their past and present customers! 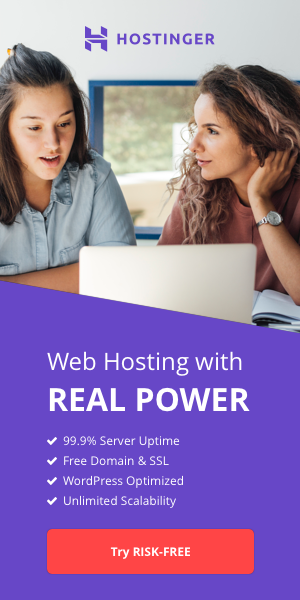 Use the reviews below to help you compare and evaluate different web hosting providers and what they have to offer. Selected by HostSearch and chosen for their web hosting excellence, HostSearch Top Picks shows the cream of web hosting providers. Search through the HostSearch Review Database using the search tools below.